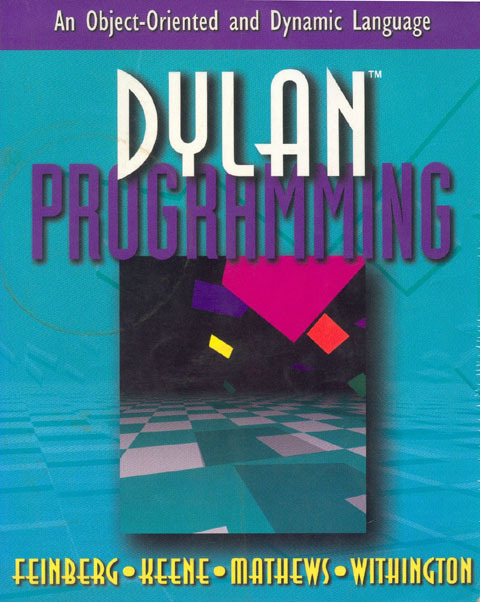 The credit for Gwydion Dylan should go to the Gwydion Group at CMU, which is currently researching advanced development environments. 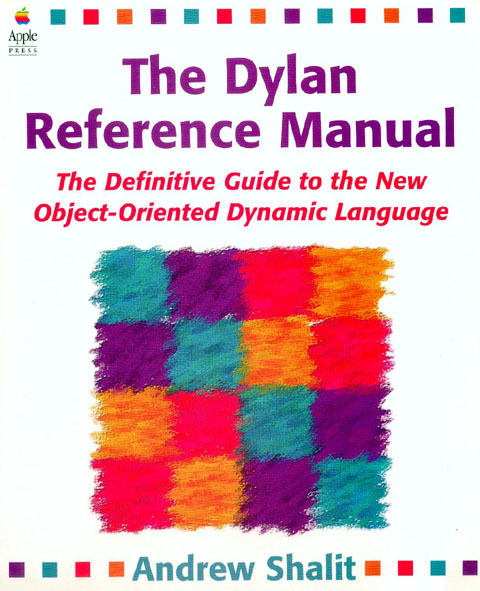 They wrote Melange, d2c, the standard Dylan libraries and many useful tools. are tackling several large and important projects. If you’d like to join us, check out the community resources.